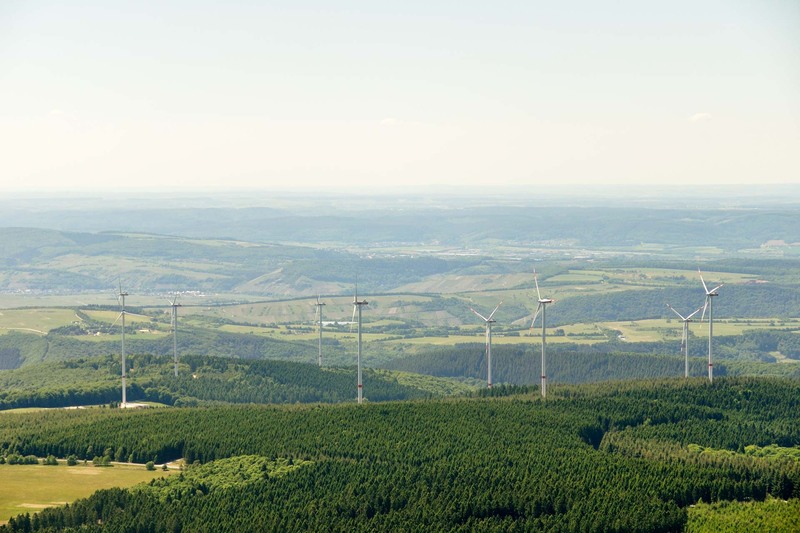 The wind farm containing nine wind turbines is located in Rhineland Palatinate and was put into operation in August and September 2016. 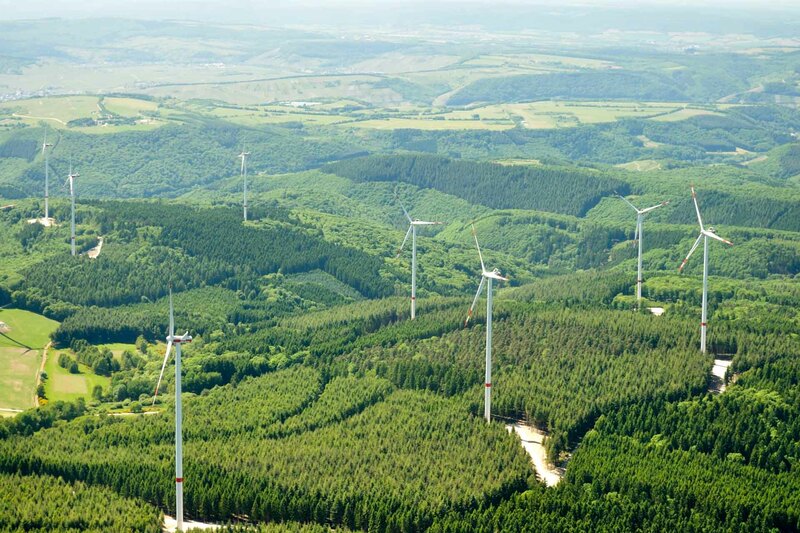 The wind farm is producing approximately 70 million kWh of clean electricity per year, enough to supply approx. 18,000 four-person households. 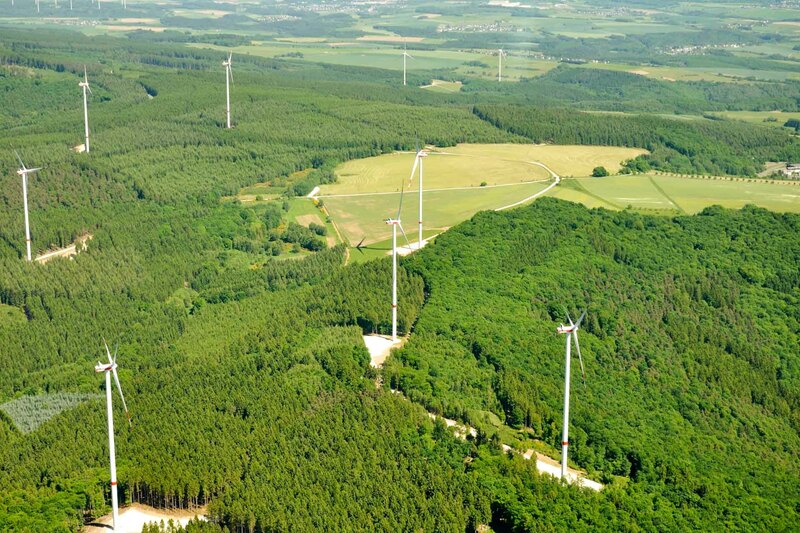 With a hub height of 140 m and a rotor diameter of 112 m, the wind turbines have a nominal output of 3.3 MW each. 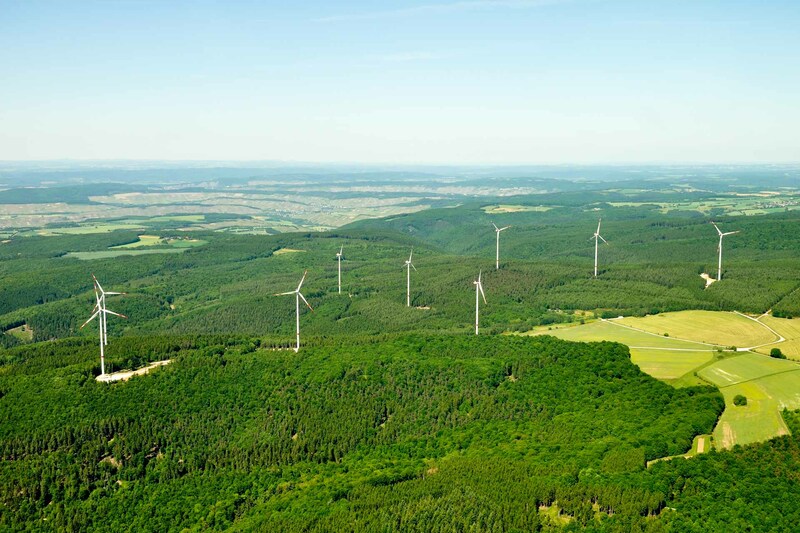 “We are pleased to have successfully completed this wind farm together with all involved project partners on this extremely high level of project and transaction quality. It shows once again that Schöller SI Erneuerbare GmbH creates value added for all involved parties as a trustworthy and professional partner for project developers on one side and institutional investors on the other side.” says Willi Schöller, managing partner of Schöller SI Erneuerbare GmbH. Approx. 70 million kWh p.a.